We’ve seen many headlines saying how Silicon Valley parents are raising their children tech-free lately. 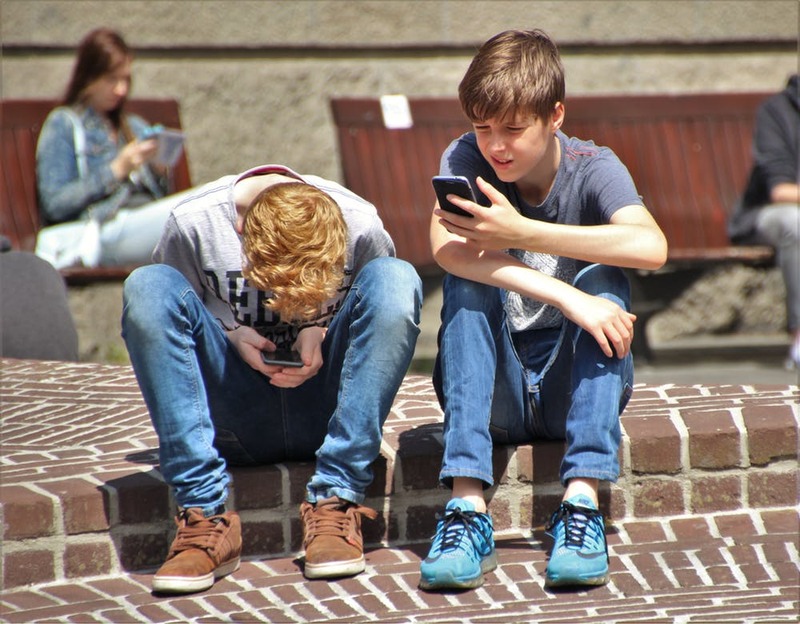 Paradoxically, many of these parents who are restricting or banning their children’s screen-time are working in leading tech companies that live off our habitual use of digital services. Many researchers have also raised concerns about the negative impact of excessive use of social networking sites on our well-being. The education sector is currently undergoing a rapid process of digitalization. As we’re worried about our children’s screen-time, the question has been raised whether we're doing students a disservice by making them sit in front of the screens in the classroom too. We at Kokoa see that the answer to the problematic question about addictive technology lies in pedagogy. The developers, buyers and users of educational technology should target their focus on the pedagogical design and the pedagogical use of digital solutions. For the creators of EdTech this means that instead of trying to develop the most popular app or game, EdTech design should focus on identifying the learning goals and finding the best way to help students to reach these goals. When writing this article I realised that not a single product among the solutions that Kokoa has certified so far has relied on a design built upon mechanics that are known to cause addiction – mechanics familiar from Facebook (notifications and social approval), Youtube (autoplay) and Fortnite (loot-boxes), for example. Yet, we’ve certified plenty of products that are very successful businesswise, such as Makeblock, PlayKids, CodeMonkey or Kahoot (yes, Kahoot is making revenue now with their huge user base). All of these solutions are cool and entertaining, but they also solve a real educational problem and their design is built upon a scientifically valid pedagogical model. To shed more light on how to design a pedagogically sound product, we’ve decided to kick off a series of articles presenting the four pedagogical concept pairs used in Kokoa’s evaluation framework. The use of our pedagogical model helps EdTech designers – and also designers of casual games and apps – to benefit from research on learning and pedagogy and implement good practices to support better pedagogy. So, stay tuned!